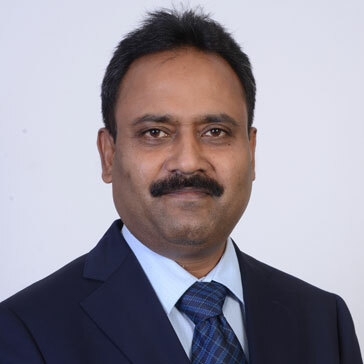 Sr. VP & Head - HR, Blue Dart Express Ltd.
Barttanu Kumar Das is Senior Vice-President and Head â€" Human Resources at Blue Dart Express Ltd., the leading express and distribution company of India, part of DPDHL Group. Under his HR leadership in Blue Dart express, the organization has won several recognitions for HR excellence. Some of the coveted ones are â€" '13th Best Employer Brand Award' by Employer Brand Institute in 2010, 'Best Motivational Work Place Award under services category' by AIMA-IOCL in 2010, Innovative HR practices Award and 'One of the top 50 Great Places to Work For in India' consecutively for last 5 years and one Top 11 Best Employers in India in 2014-15 recognized by Aon Hewitt Best Employers study.